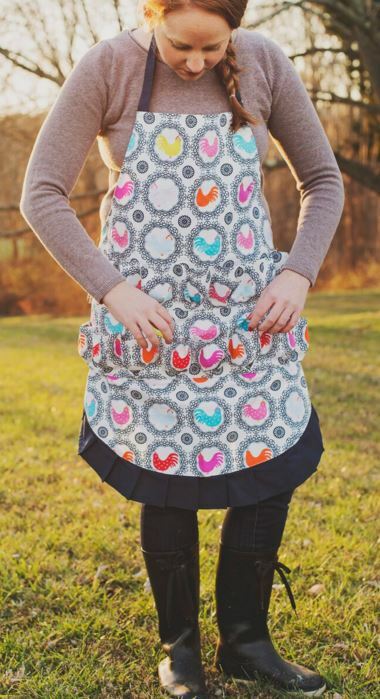 Enter to win this full apron with ten mini egg-sized pockets! Happy Spring! And, Happy Easter! Isn’t it great to see the greening of the earth again? While that might just be my favorite thing about spring, the next best thing is gathering fresh eggs straight from our backyard coop. I still get a rush at the sight of the first FRESH eggs of the season. And what better way to collect them in than a fashionable Egg Collecting Apron from Fluffy Layers! 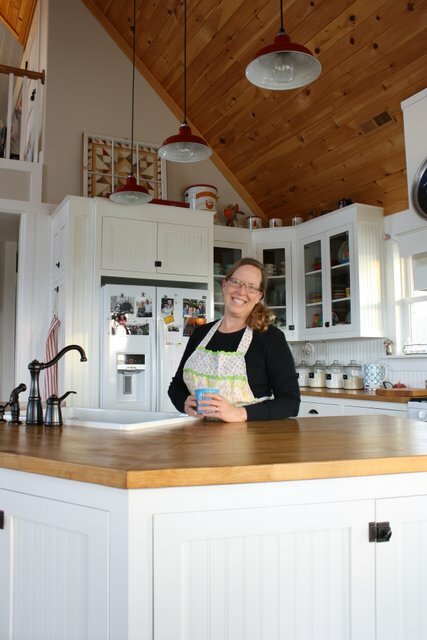 Tara J.Grier, founder of Fluffy Layers is giving away one or her darling aprons to a lucky farmgirl! 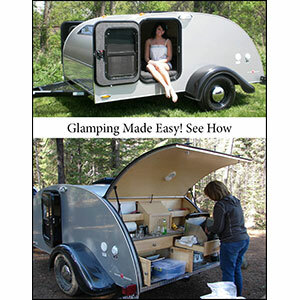 Come on in for a chance to win! Sometimes as I ponder what I am going to share with you, my Farmgirl friends, I struggle with the words. This is one of those times. In my frustration, I walked over to the railing of my upstairs Barn Room to look out the big windows in the kitchen and living room below and I thought, “If only I could just invite all of you to visit me in my kitchen for a cup of coffee and a piece of pie I would know what to say”. So here it is, Farmgirl friends. Get your coffee and join me. I’m going to share my kitchen; my favorite room in our Farmhouse.